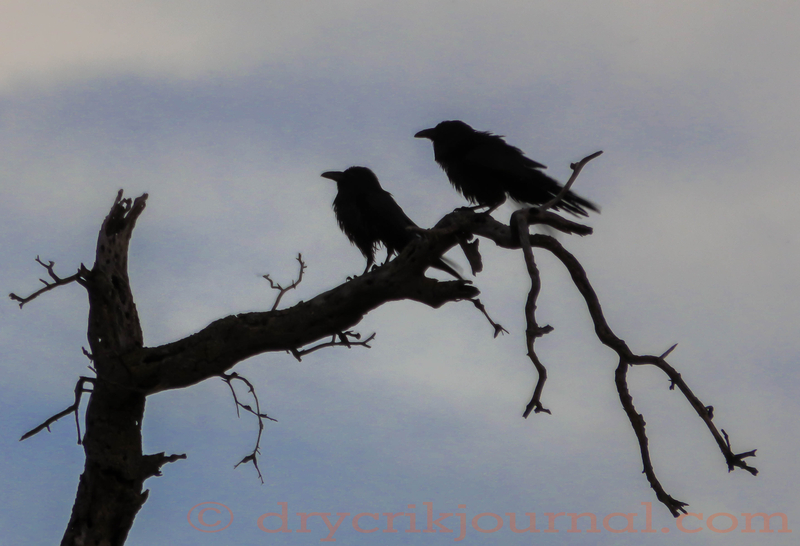 This entry was posted in Haiku 2015, Photographs, Ranch Journal and tagged crows, weekly-photo-challenge. Bookmark the permalink. No wonder they look a bit ragged. Intensive 10 second balancing act. Too slow on the draw, I would have loved to have captured the act.